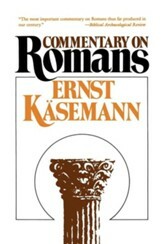 David G. Peterson in his commentary on Romans provides a detailed analysis of the text while drawing theological reflections from the context of the Bible’s whole story line. 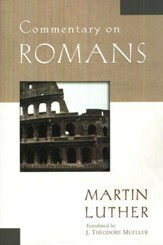 He also frequently makes connections between the text and the contemporary application of Paul’s writing. Peterson’s insightful exegesis and practical connections make this work a wonderful resource for anyone involved in preaching and teaching the Word of God. The Biblical Theology for Christian Proclamation commentary series explores the theology of the Bible in considerable depth, spanning both Testaments. General Editors include T. Desmond Alexander, Andreas J. Kostenberger and Thomas R. Schreiner with contributing authors from a variety of backgrounds and perspectives, though all affirm the inerrancy and inspiration of Scripture. United in their belief in the underlying unity of Scripture, each author explores the contribution of a given book or group of books to the theology of Scripture as a whole. All volumes provide a discussion of introductory matters, including the books historical setting and the literary structure. Also included is an exegetical treatment of all the relevant passages in succinct commentary-style format. 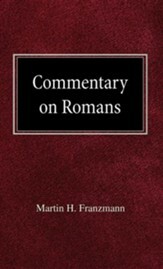 The major contribution of each volume, however, is a thorough discussion of the most important themes of the biblical book in relation to the canon as a whole. 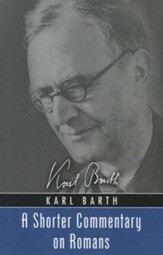 This format, in itself, would already be a valuable contribution to biblical theology. But there are other series that try to accomplish a survey of the Bibles theology as well. 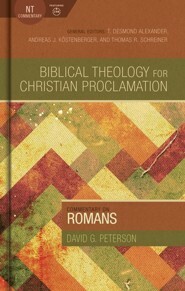 What distinguishes the present series is its orientation toward Christian proclamation. As a result, the ultimate purpose of this set of volumes is not exclusively, or even primarily, academic. Rather, we seek to relate biblical theology to our own lives and to the life of the church. Our desire is to equip those in Christian ministry who are called by God to preach and teach the precious truths of Scripture to their congregations. David G. Peterson (Ph.D. University of Manchester) is Emeritus Faculty Member at Moore Theological College in Sydney. Previously, he served as principal of Oak Hill College, London, from 1996 to 2007. He is an ordained minister of the Anglican Church of Australia, and has served in churches in the dioceses of Sydney, Chester, and London. His many books include Engaging with God (IVP, 1992), Possessed by God in New Studies in Biblical Theology (IVP, 2001), The Acts of the Apostles in the Pillar New Testament Commentary (Eerdmans, 2009), and Transformed by God (IVP, 2012). I'm the author/artist and I want to review Biblical Theology for Christian Proclamation Commentary: Romans.